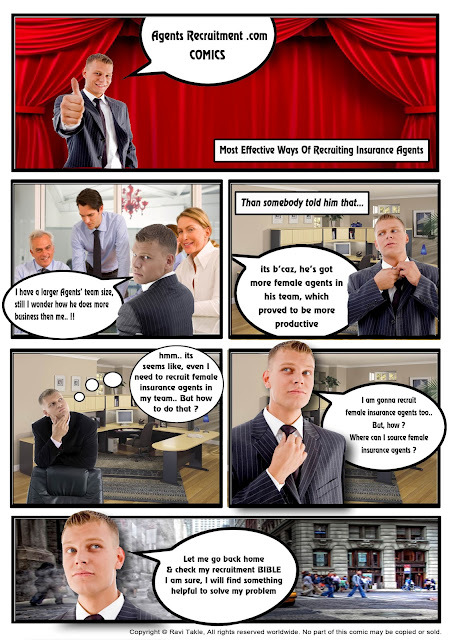 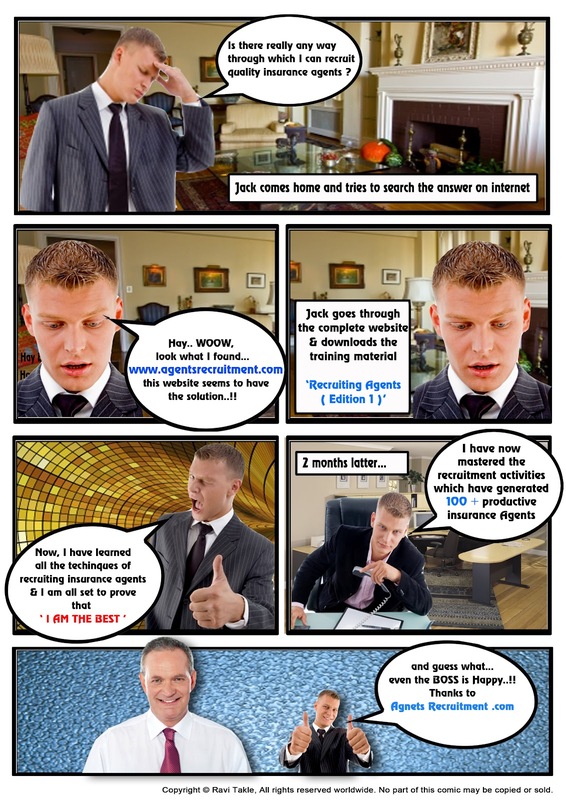 How to PROSPECT Insurance Agents ? 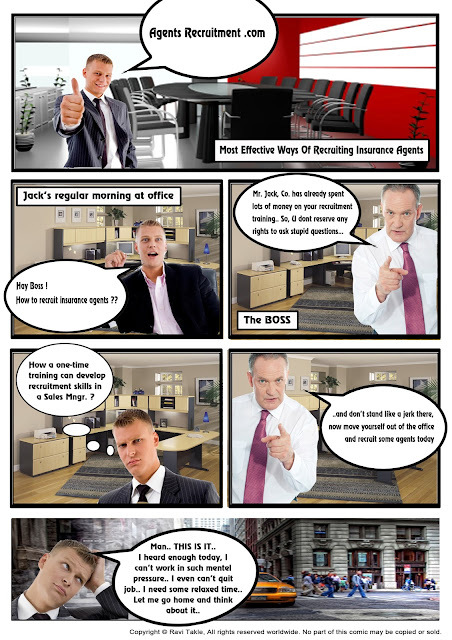 How to Recruit FEMALE Insurance Agents ? 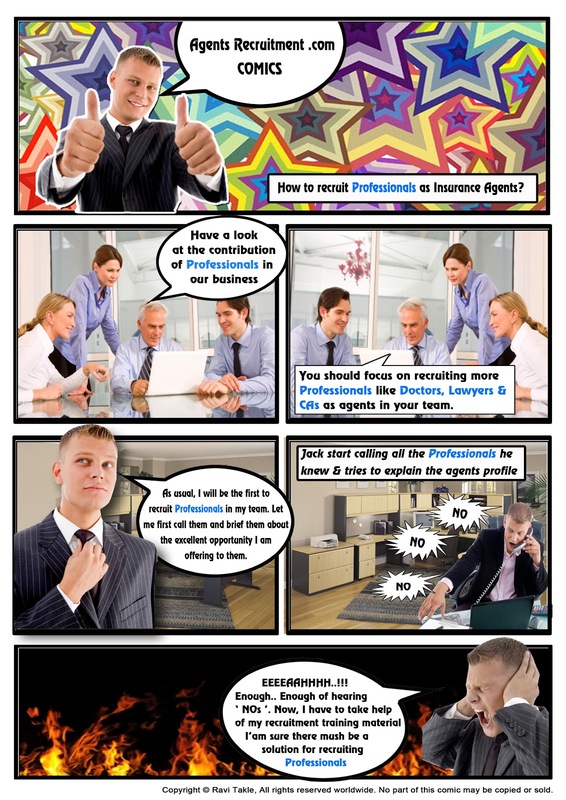 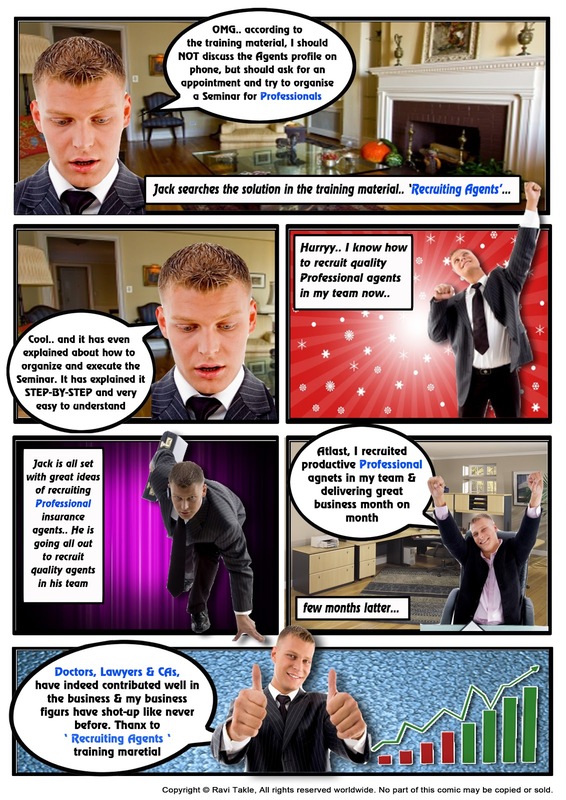 How to Recruit Professionals ( like Doctors, Lawyers, C.A.s etc ) as Insurance Agents ?